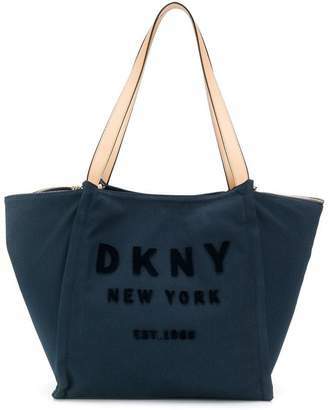 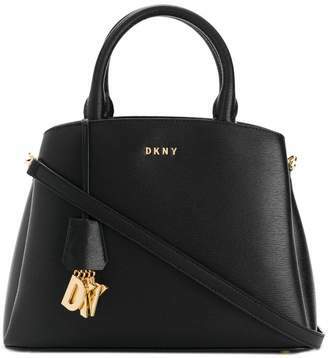 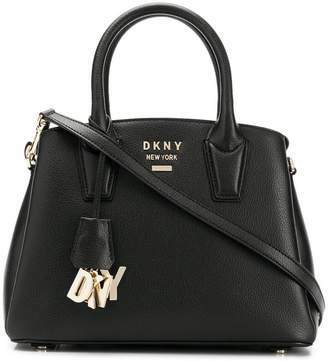 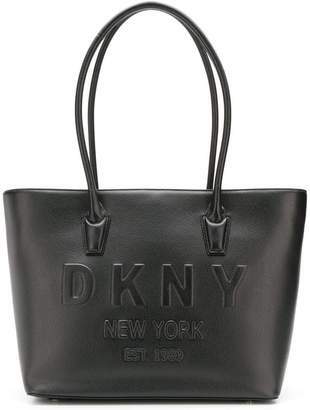 Since its inception, DKNY has been one of the most iconic brands in the fashion world. 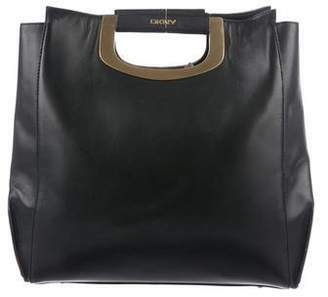 By designing collections that go from day to evening, they have found a way of simplifying life for fashion lovers everywhere. 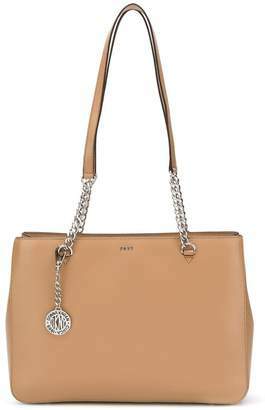 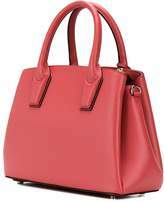 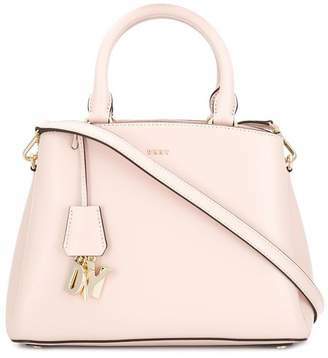 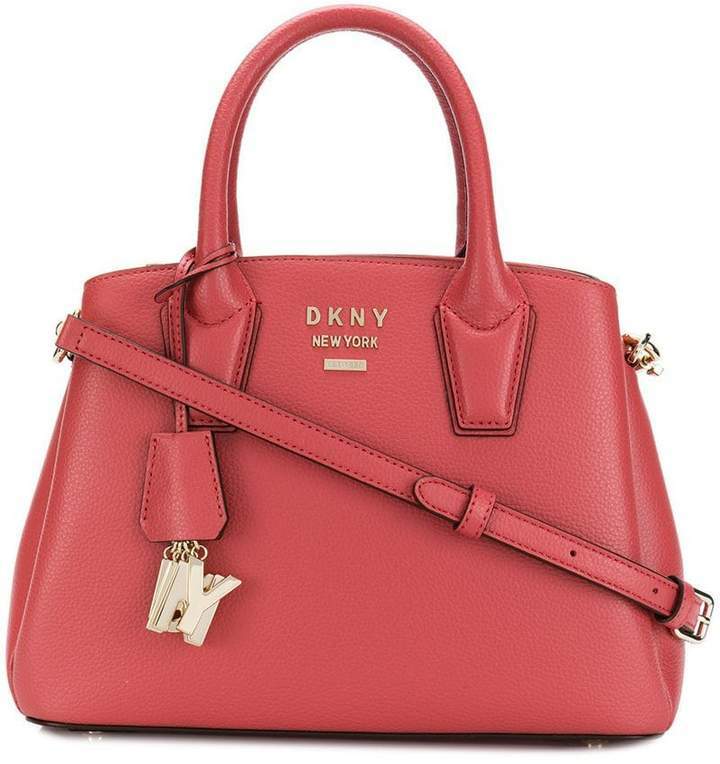 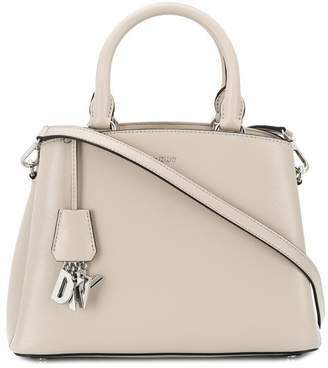 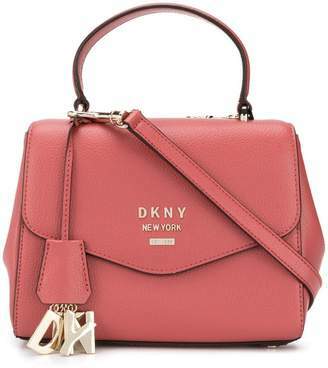 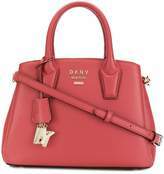 Punctuated with gold-toned branding, this deep blush pink calf leather medium Hutton tote from DKNY features a detachable and adjustable shoulder strap, top handles, a top zip fastening and multiple interior compartments.